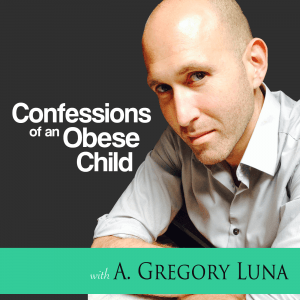 In this episode of Confessions of an Obese Child #43: Survivor’s Guilt, Gregory tackles “survivor’s guilt.” The phenomenon is when a person believes he/she has done something wrong for surviving a traumatic event. He/she deals with self-guilt, neurosis, anxiety, and general metaphysical rumination as to why he/she was able to overcome something while others could not. 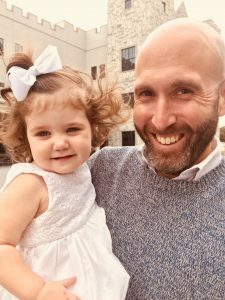 In this episode, Gregory applies this to his successful 25-year-long weight loss & maintenance. He posits “Why did I lose and maintain the weight while others haven’t?” At the end of the episode, he discusses the questioning of the existence of God and his Mercy. 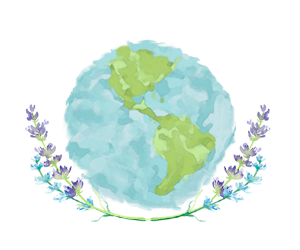 There are several ways to support our fledgling endeavor here at Naturopathic Earth. We are just two high school teachers trying to spread the news of the benefits of naturopathy and clean eating. Consider donating to our crowd-funding Patreon account (www.patreon.com/naturopathy). Donate as little as $1/month to help defray the cost of the site and podcasts. You can also help out by buying Gregory’s ebook memoir Confessions of an Obese Child available on B&N Nook & Amazon Kindle for only $2.99. 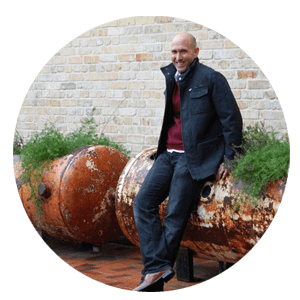 Told in a series of vignettes, the book details Gregory’s incidences of traumatic bullying, the original reason why he turned to food to numb the pain, the coping mechanisms he developed which linger to this day post weight loss, and more. 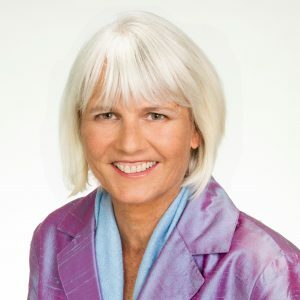 We have three podcasts in the Naturopathic World. 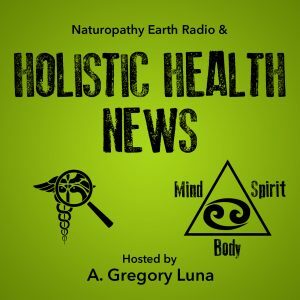 Naturopathic Earth Radio (NPE) & Holistic Health News is our flagship. 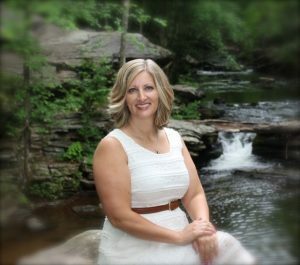 We cover a wide range of topics: from exposing toxins in our food & home to weight loss/clean eating tips; from mental health disorders to medical conspiracies. 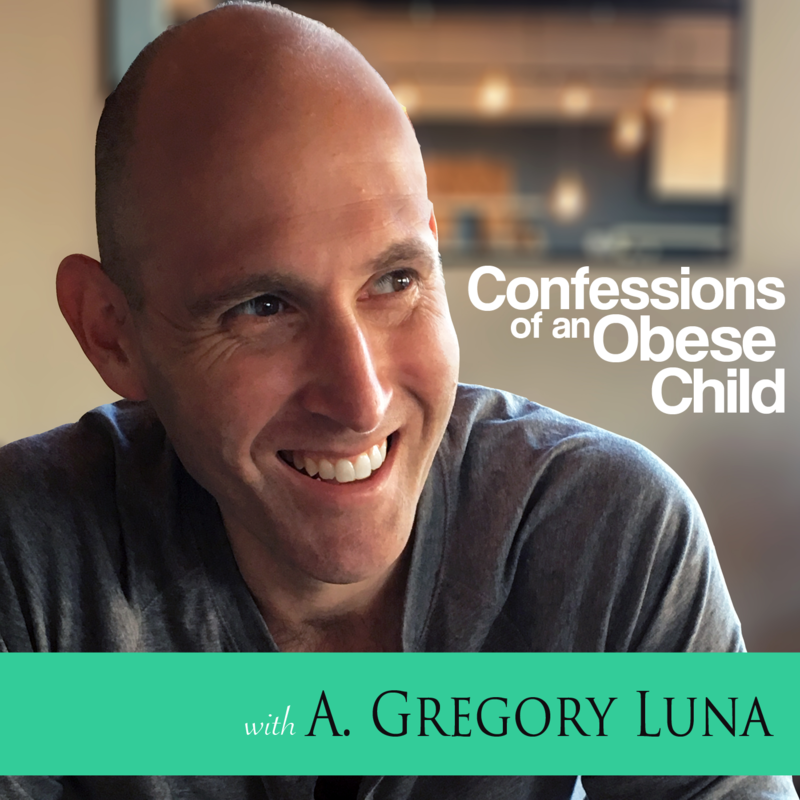 Confessions of an Obese Child is the podcast which started it all back in Jan 2017. Gregory, a former obese kid who has successfully kept his weight off for 27 years, details his childhood experiences in the form of vignettes such as The Locker Room, The Amusement Park, The Lumbering Athlete, and more to punctuate singular moments which traumatized him. 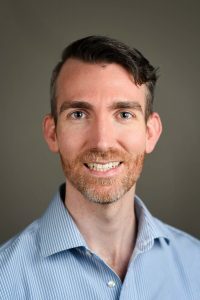 The later episodes deal with Survivor’s Guilt, Orthorexia, Exercise Addiction, and other coping mechanisms which lingered in his “skinny” self post weight loss life. It’s a great feed for those dealing with addiction of any sort. 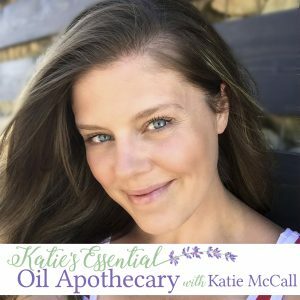 Katie’s Essential Oil Apothecary deals with aromatherapy. In Season 1, she talks about the myriad usages of 4 separate oils: lavender, peppermint, frankincense, and lemon. Check out the podcasts on Apple Podcasts, Stitcher, Spotify, Google Music or here on this site. Can you relate to Obese Child #43: Survivor’s Guilt? Love to hear from you on social media. “Albert Gregory” on FB, @holisticnewsnow on Insta.